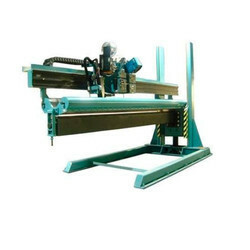 Manufacturer of a wide range of products which include seam welding machine. Our range of Seam Welding Machine comes with a digital programmable thyristor control for easy usage and efficiency. Looking for Seam Welding Machine ?